The Ontario Recreational Canoeing and Kayaking Association is the provincial not-for-profit responsible for the promotion of safe, competent, and knowledgeable recreational paddling. Through public education, instruction, and advocacy, ORCKA provides for safe paddling practice and culture in Ontario ... accessibility of paddling for everyone. ... through its membership, ORCKA provides for recognized instructional programs, standards, public representation, and leadership. All over Ontario you will see ORCKA Instructors and Trip Leaders working for ORCKA organizational members, conducting ORCKA programming and running ORCKA skills courses. ORCKA's members maintain a responsible Risk Management and Emergency Response Plan, integrated with wilderness first aid, whitewater rescue, and national search and rescue secretariat standards, and make use of ORCKA's insurance plans to run programming; ORCKA Instructors stay up-to-date with re-certification clinics every three years. 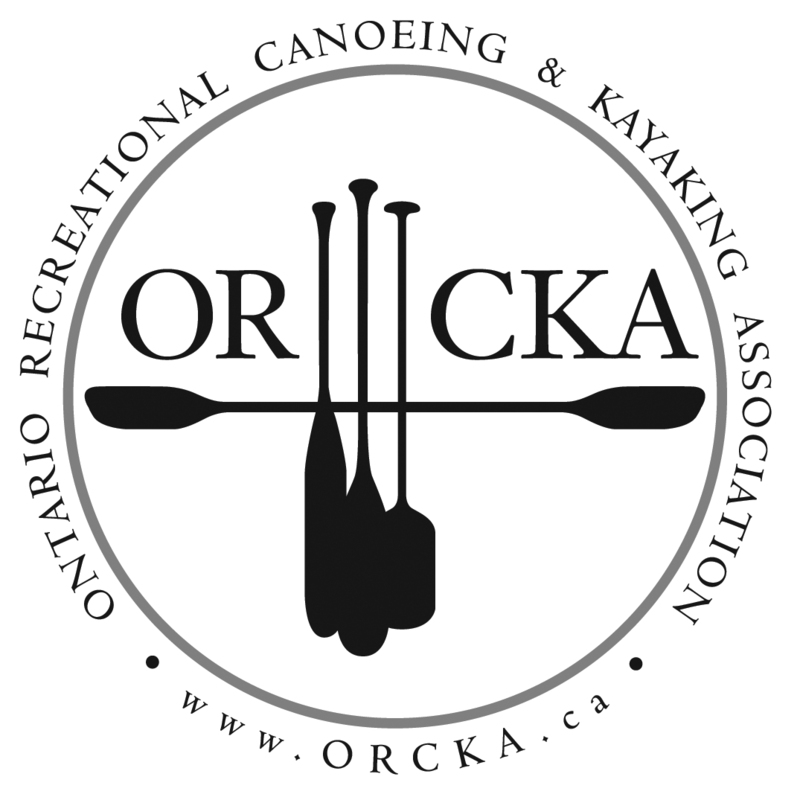 ORCKA's Program is the paddlesports skill progression and knowledge base used in Ontario for instruction and public education. From allowing first-time paddlers to have a safe and enjoyable experience, to cultivating the top-level skill required by responsible Instructors and Trip Leaders, the program is used throughout Ontario to introduce people to paddlesports and to get them to the level where they can safely enjoy recreational paddling ... and eventually help others to do the same. From your first time in a boat to the skill and experience required to successfully lead others on a 15+ day trip in Algonquin Park, Temagami, or your favourite 'continuous flow' northern river; from entry-level moving water to the skill required to do all the moves on the Ottawa or the Gull river, ORCKA has since its inception provided Ontarians with the skills courses and instructor certifications they need to progress in paddling in a safe and competent manner. Find a skills course or an instructor course. When it comes to paddling, wilderness tripping is what sets Canada apart; an integral part of ORCKA's Program is the skill progression allowing for people to become responsible Trippers and Trip Leaders -- Trip Leader certification is the top-level Canoe Tripping or Kayak Tripping skills certification and is the benchmark standard required to responsibly lead wilderness canoe or kayak trips. ORCKA Instructors working for ORCKA Organizational Members conduct ORCKA Programming -- the ORCKA sanctioned skills and instructor courses they run provide for the basis of safe recreational paddling; ORCKA Organizational Members are the industry standard in paddling education, responsible guiding, and leadership ... ORCKA Instructors and ORCKA Trip Leaders provide Ontarians with the instructional and guided-trip opportunities they need.